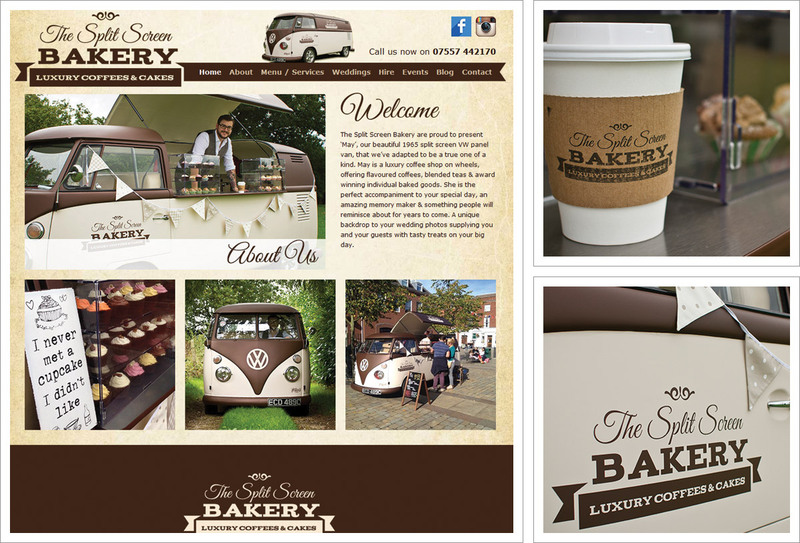 The Split Screen Bakery is a new business venture encompassing May, a 1965 VW panel van. May has recently been refurbished and converted to a luxury coffee shop on wheels offering flavoured coffees, blended teas & award winning individual baked goods. The Split Screen Bakery website is a content managed platform built using WordPress which means many of the regular website updates such as editing text and adding new content including text and images in blog posts can be performed independently. To meet May, the sassy but classy, cake serving chassis please visit The Split Screen Bakery website or better still, meet her in person and sample her coffee and cake for yourself. Read more about The Split Screen Bakery on our Web Design Blog.